Two real life case studies of clients who haven't been satisfied by their procurement process. What can be learnt from the mistakes of others. 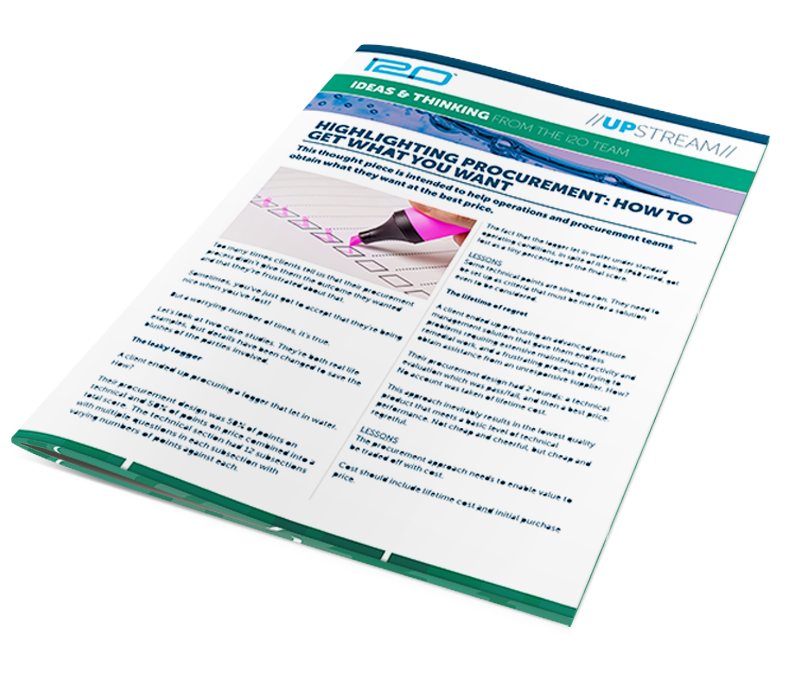 How to run your procurement process to avoid these scenarios.